Microsoft recently declared that it is operating on ‘Home Hub’ feature for its latest operating system, Windows 10. The voice feature will allow commands from the user to access functions and perform tasks. The required hardware will be available with the help of corporation with Intel, which is already working alongside Microsoft with Project Evo. The two technology giants will be in the hurry to integrate this product in Laptops, PC as well as Tablets. Microsoft’s product ‘Home Hub’ will be taking on Amazon’s Echo and Google’s Home in the ever evolving market. As per Microsoft, the ‘Home Hub’ will be different than Amazon’s Echo and Google’s Home by incorporating different hardware all together. Though, Microsoft will provide its device partners alongside software capabilities to contest versus them. Home Hub will able to perform commands and tasks given from the user which will be voice based only. Home Hub will be able to back, rouse on dialog as well as far-field voice calling features. These are some of similar applications with the Amazon’s Echo and Google’s Home. The Microsoft will make this smart speaker with AI assistance work on PCs, Tablets and Laptops with Windows 10 OS. Terry Myerson, Executive Vice President of the Windows, has recently said in its blog, “We will be working with Intel on different areas such as, rouse on dialog, far-field voice calling, and security improvements from viruses and cyber-attacks, varied reality moments and incredible gaming environment. Microsoft will help device makers to integrate its voice based AI, Cortana, into the hardware. 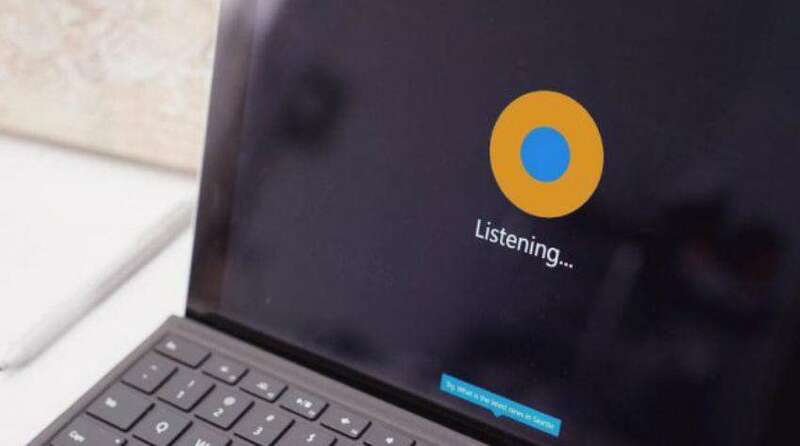 Some examples can be given as, asking AI Cortana to turn on and off your computer. With help of Home Hub, there is a lot of scope to add a number of features to Cortana, which will make the user experience unique.